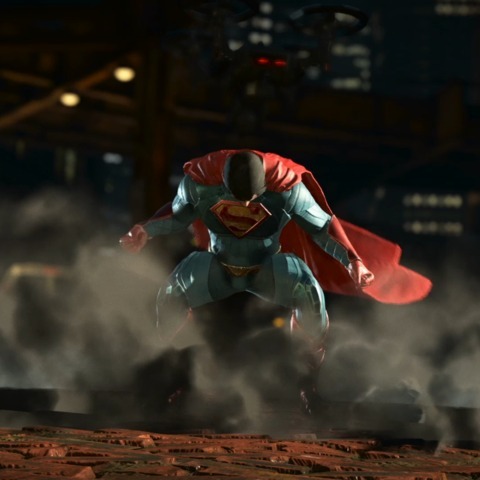 Gameplay for Injustice 2 was revealed on Saturday via developer NetherRealm’s Twitch channel, and it showed off the game’s characters in action, including newcomers Gorilla Grodd, Atrocitus, and Supergirl. 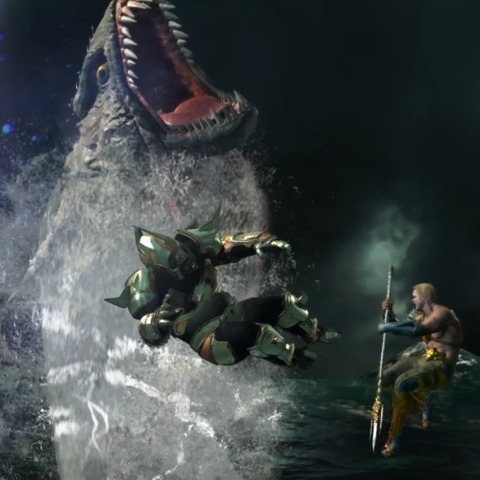 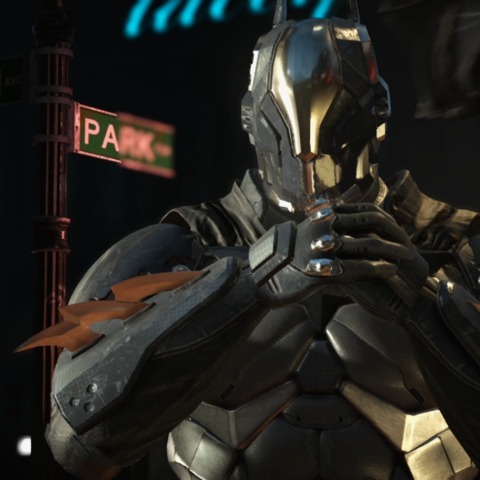 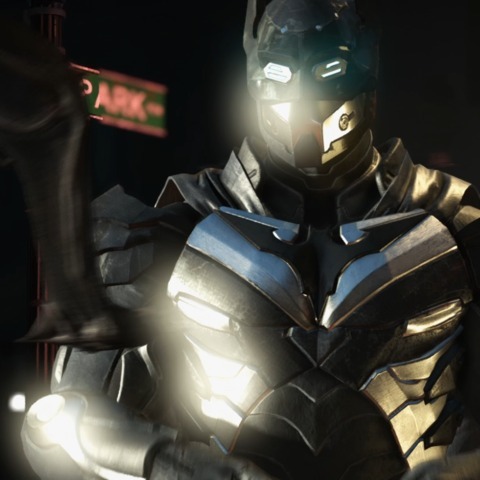 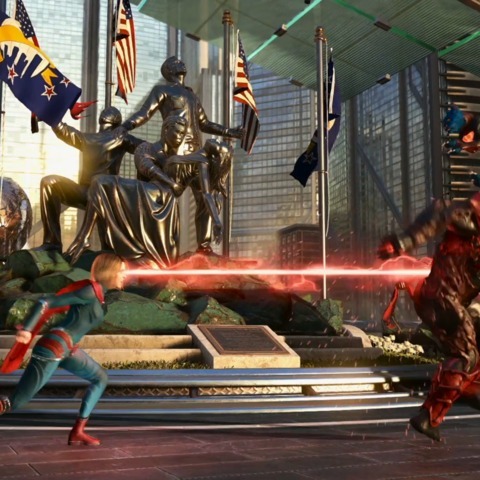 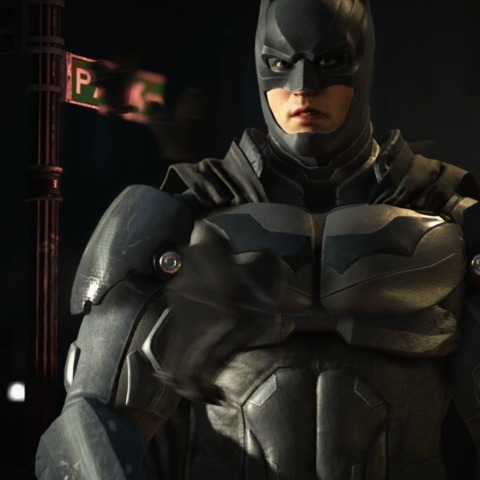 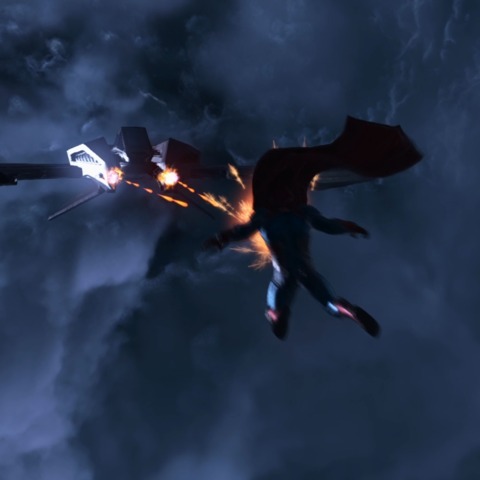 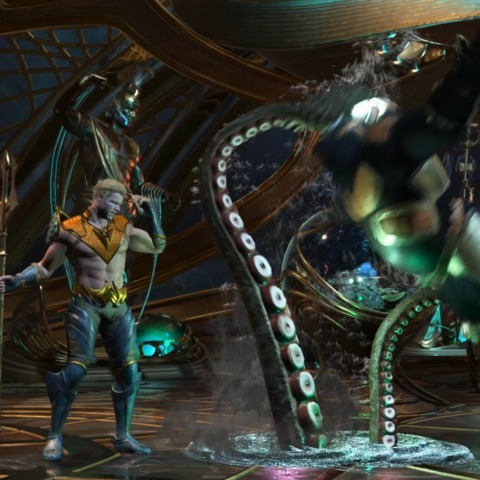 The gameplay reveal showcased an array of new Super moves, including Batman shooting Superman with the Batplane and Aquaman feeding Gorilla Grodd to a pretty big shark at the trailer’s conclusion. 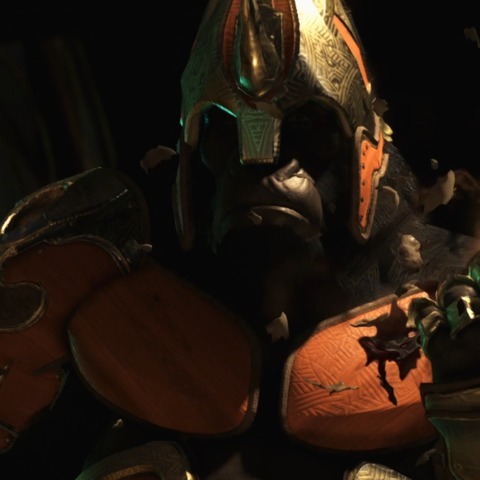 Some characters were shown donning the armor first seen in the announcement trailer, but it’s still not clear how it works–whether it’s part of the wager-based Clash system or optional skins is still up in the air. 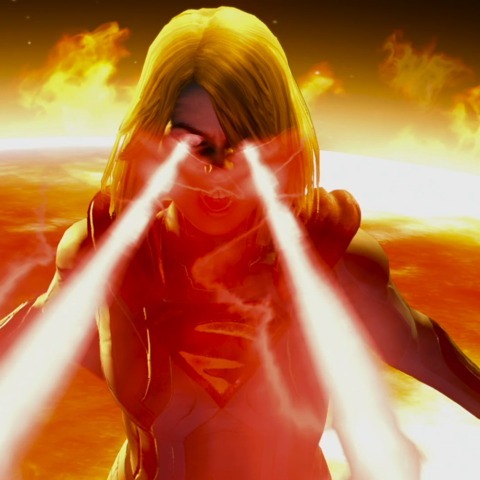 The level transition attacks were also present, with one of them sending Supergirl straight through the middle of a monorail. 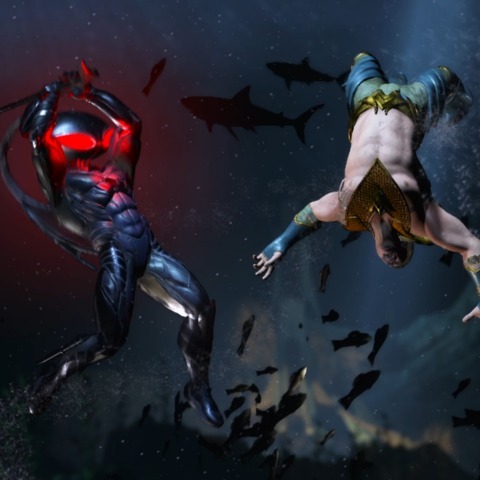 Aquaman’s villain Black Manta was also shown, but it’s not clear if he’s part of one of these transitions or a whole new character. 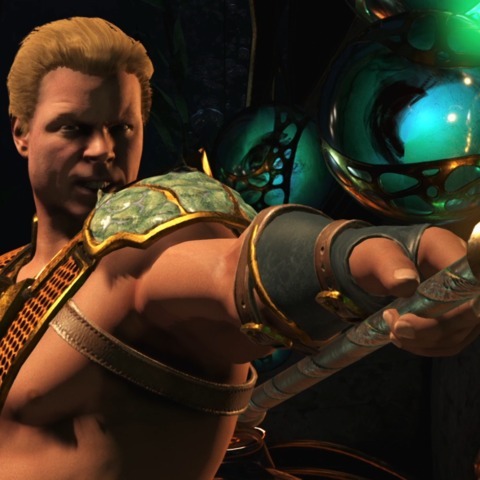 With a number of new characters already confirmed, director Ed Boon talked about how the team picks characters for the game. 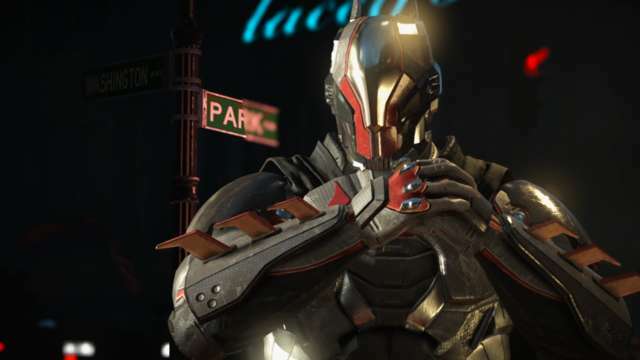 Boon said Injustice 2 will have a bigger roster of characters than the first game, including “a lot of new faces” and “a lot of unexpected stuff.” He added that we’ll see more at E3 next week. 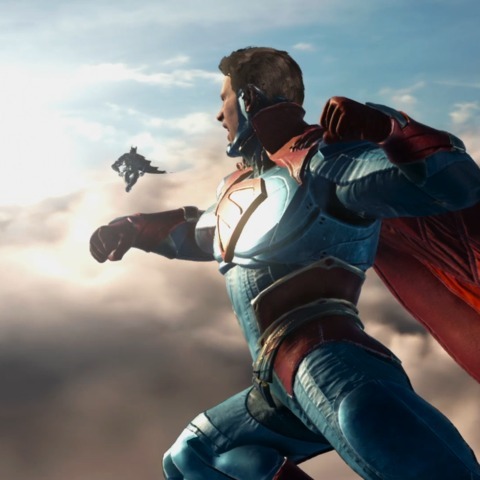 You can follow GameSpot’s E3 coverage at our event hub here. 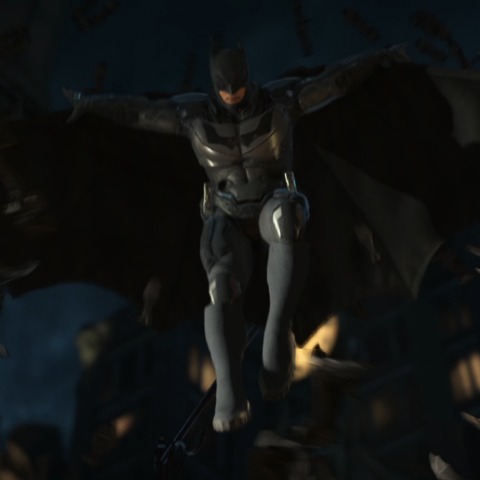 You can also check out a gallery of stills, including better looks at Batman’s armor, below. 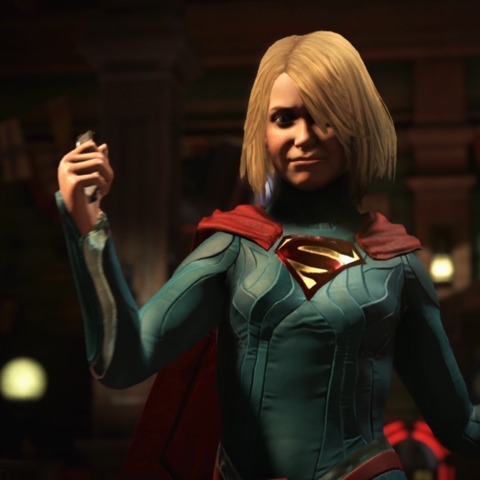 Tagged Action, Gameplay, Injustice, Lantern, More, Preview, Supergirl, Trailer, Watch.